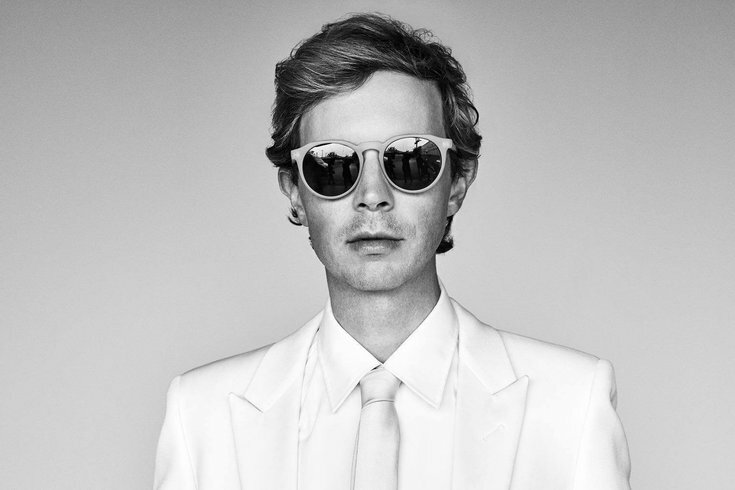 Beck just announced a handful of North American performance dates scheduled for this summer. The singer’s newly expanded Colors Tour includes a stop in Philadelphia with Glass Animals on Friday, July 20 at Festival Pier. Tickets go on sale Friday, March 23 at 10 a.m.
Get your tickets to see Beck deliver an unforgettable performance in Philly this summer.